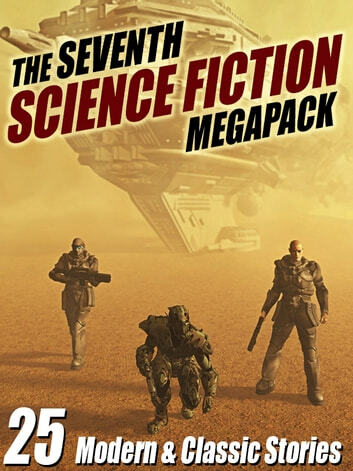 "The Seventh Science Fiction Megapack" presents a terrific mix of science fiction stories, new and old, including a Hugo Award-winning story by Lawrence Watt-Evans, a Hugo Award nominee from Mike Resnick, and classics by Arthur C. Clarke, Marion Zimmer Bradley, and many more. Almost 700 pages of great reading! This is the collection that we geeks have been waiting for (but didn't know it till it appeared). An amazing read for the fans of the genre. This took me back to the sf when I started reading it over 50 years ago. A great trip down memory lane - to simpler times. 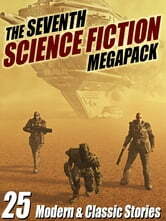 Traditional science fiction from the last century. Mixture of the good and the bad.